Season: 15 April – 31 October. Cranberry picking: September. For whom: individuals/groups up to 30 pers. Duration of the programme: 3.5 hours (1 hour manor excursion + 1 hour lunch + 1 hour excursion to the cranberry plantation + 30 min. visiting cranberry product production facility and tasting). Type of transport: Individuals – public transport (bus) and private transfer to cranberry plantation. 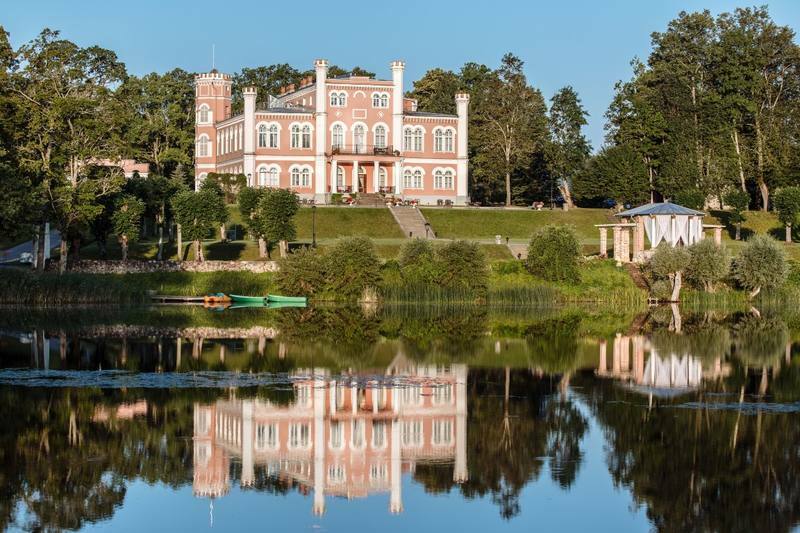 Groups – tour bus will be guided from Bīrini Castle to the cranberry plantation and back. Excursion and lunch: Bīriņi Castle. See the hotel’s description in the ‘Accommodation’ section. 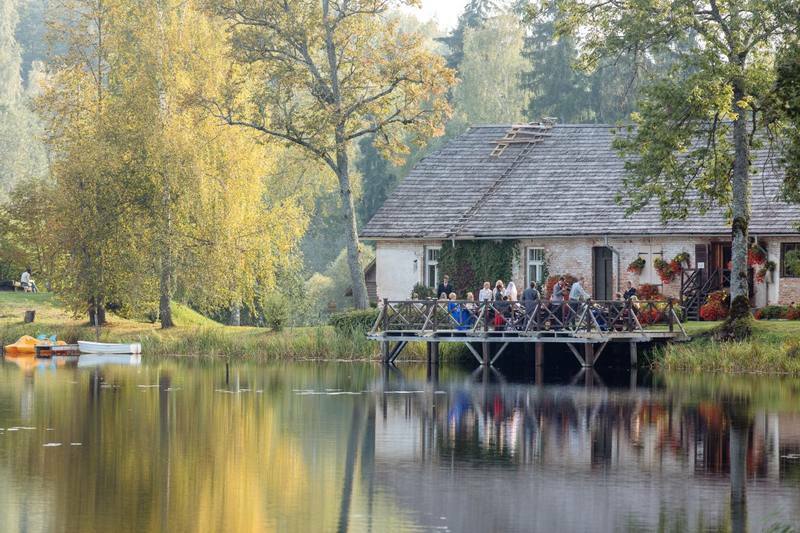 This outing combines fine dining at one of the most beautiful estates in Latvia with an outdoor experience at a cranberry plantation tasting cranberry-based products. The Bīriņi Castle complex is part of Latvia’s national architectural heritage. The Neo-Gothic main castle building is surrounded by a picturesque park and buildings including the stables and the water tower, which showcase the country’s industrial heritage. The castle hotel is a very popular venue for wedding celebrations. The cranberry plantation in Laugas swamp at Gundegas Farm was started in 1989 as a research farm. 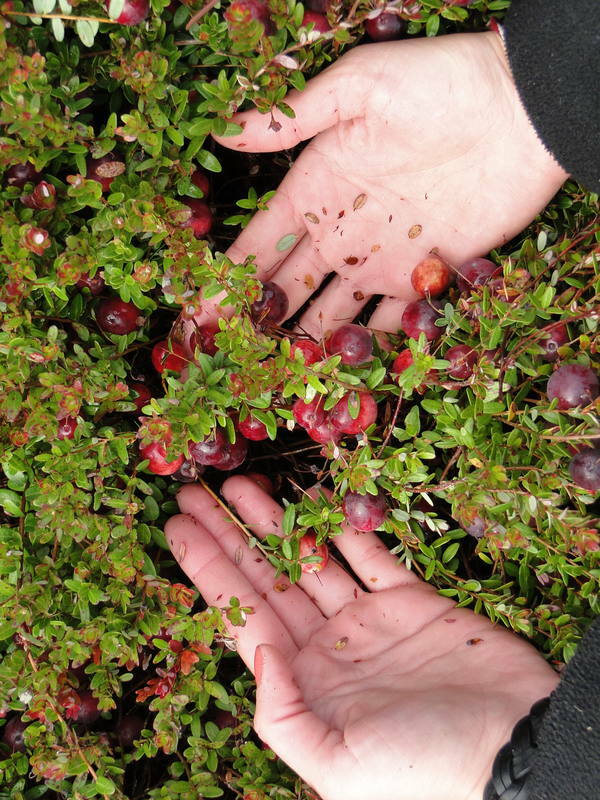 Cranberries are well known for their refreshing taste and medicinal qualities. They are used both for culinary purposes and in traditional medicine. 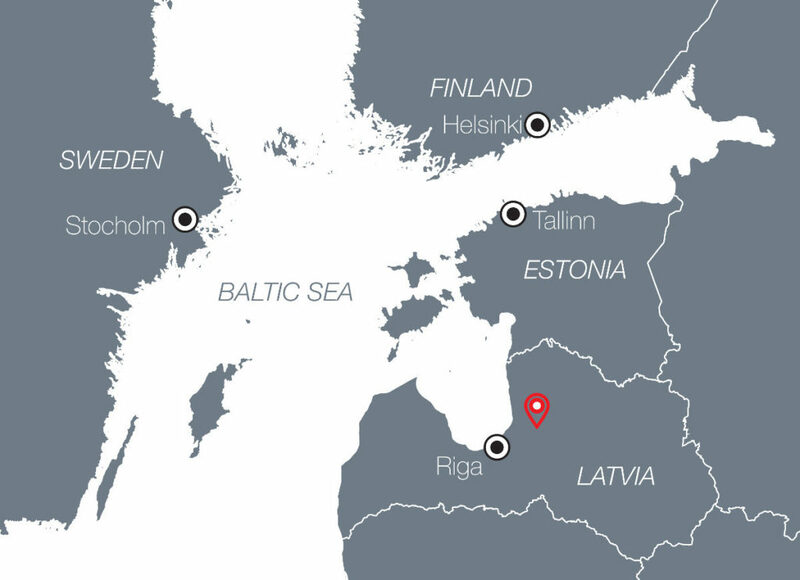 Today six types of cranberries are grown in Latvia. The cranberry plantation offers the opportunity for guests to ‘pick-your-own’ during the harvest in September. N.B. Comfortable hiking boots or wellies are required for the walk in the cranberry plantation. Arrive at Bīriņi Castle and meet the guide. Tour of the yard and park. Highlights: climbing the estate’s water tower to the viewing platform; seeing the stables containing Latvian pedigree horses; stopping by the Lover’s Oak where, by tradition, wedding couples hang small bells; and swinging in the large Easter swings (1 hour). Lunch at the manor’s restaurant. Traditional cuisine is on offer including: tasting platters, lamb soup with green buckwheat and layered dark bread cake. Tasting of herbal teas using locally gathered ingredients. Lunch duration approx. 1 hour. Guided tour of the cranberry plantation and Laugas bog lake. Tasting of cranberry products from the plantation’s own production facility. The products are also for sale on site. Duration of visit 1.5 hours. Return to Bīriņi Castle or depart depending on itinerary.